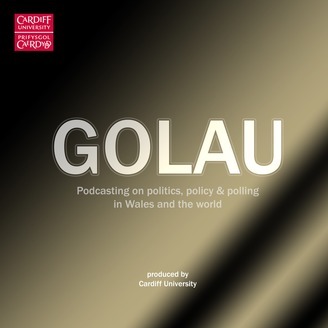 Golau features some of Wales finest commentators discussing politics, policy and polling in Wales and the world. 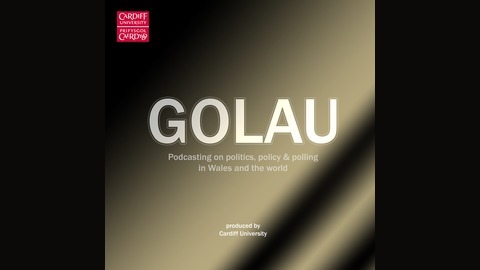 Following on from the series of ‘domino’ votes in the House of Commons over 12-14 March 2019, Prof Roger Awan-Scully, Prof Jo Hunt and Dr Rachel Minto of Cardiff University's Wales Governance Centre discuss where this leaves Brexit in relation to Wales, devolution, the House of Commons and the EU. If you would like to find out more from the Wales Governance Centre’s Research, you can find more on their website: Also, you can find our guests on Twitter: Prof. Roger Awan-Scully: @roger_scully Prof. Jo Hunt: @johunt Dr Rachel Minto: @RA_Minto Wales Governance Centre: @WalesGovernance and, of course, Golau: golau_podcast and if you enjoyed this podcast, please like, review and subscribe in your podcast player of choice. 34: A Pocket Money Parliament? 32: A Labour of Omov?